The Argentinean asado is not just a barbecue. It is the nucleus of passion and everything important to Argentineans. On weekends in Argentina, spending time with family and friends begins Sunday morning and lasts well into the evening. Argentineans gather in backyards, parks, country houses or anywhere they can host an open fire pit. It is the most important event in the weekend and no weekend is truly complete without it. Argentina is known for its beef, while you can find great steakhouses in Buenos Aires, the truly best steak in the city will be with a local Porteño. 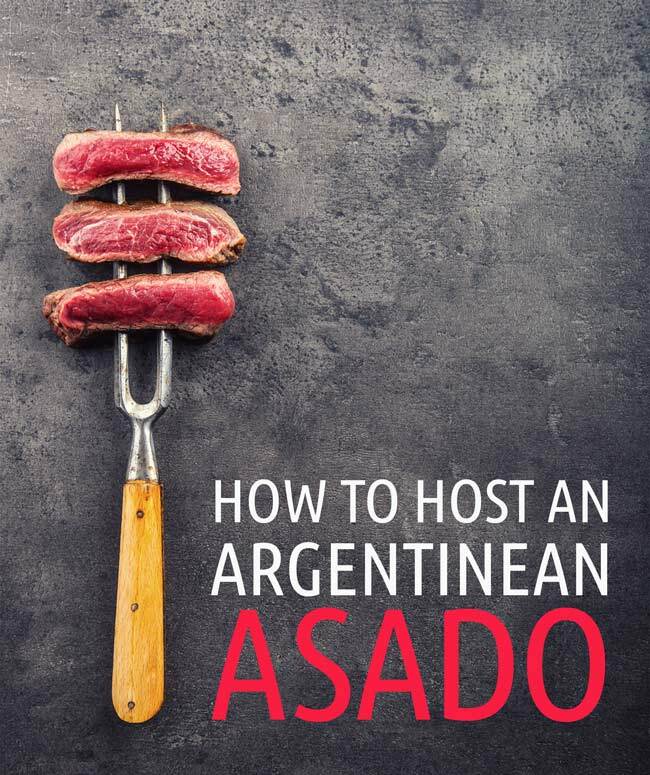 So grab your Argentina travel guide and start brushing up on your lunfardo (Argentinean slang) to make friends quickly and get invited to the weekend asado, it is guaranteed to be one of the highlights of Buenos Aires. If you have the space to build a parilla designate someone to be the asador as one person is responsible for grilling the meat and this is a real commitment. The asado begins early in the day because the meat isn’t cooked over direct flame, but over hot embers. Argentines are known for their amazing beef not their amazing vegetable dishes. You can find grilled tomatoes, onions, and eggplant. Smashed potatoes are a great accompaniment and Argentines love cutting a red pepper in half and cooking an egg in it. 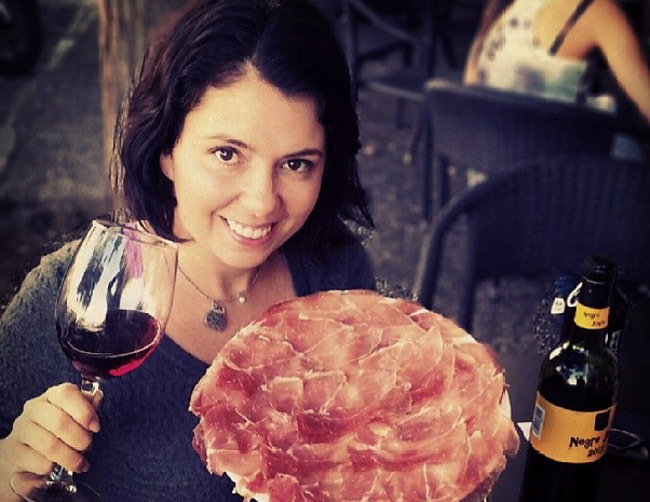 Graffigna is a premium winemaker from Argentina with over 145 years of winemaking. 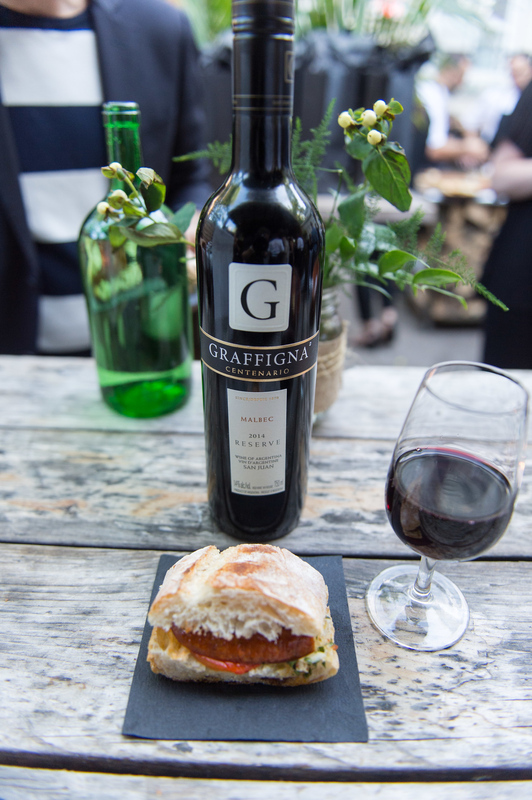 Argentina is sunny and dry, which is perfect for Malbec but Graffigna takes it one step further as its vines grow in a high altitude so the Malbec Reserve is bold, full bodied and fruit-forward. It pairs well with the smokey and fat of great beef at an asado but it’s also fantastic with lamb, poultry and spicy food. Also check out Will’s post for more great Argentina travel tips. Oh how much I miss a good Argentinean Asado. I lived in Argentina 3 months a couple of years ago and I loved being together at an asado and of course drinking mate together as well. They have an awesome group culture in my opinion. I still dream about Argentine BBQ long after my visit to the country … thanks for bringing those memories flooding back! I don’t know what an Argentinean asado is. But it looks real yummy.. I was once invited to an Asado, and I can tell you I’ll never forget it. It was just like you described. I never considered hosting one of my own, but why not? You write beautifully and the photos are great. Thanks for this great post. Ok! I need to visit Argentina ASAP and crash a nice sunday family event in order to get the best asado;) Great post! Thanks for sharing! These shots are gorgeous! Love the story behind the asado and I’m pretty sure the best are cooked at family/friends gatherings. My husband would be a perfect asador 🙂 ! I loved this! Charcoal grilling is the best, this is a summer BBQ done right. Thanks for the wonderful ideas for my next get together. Beautiful photos, and great story! I hope to attend an asado one day in our travels, now a little more educated. Thank you! 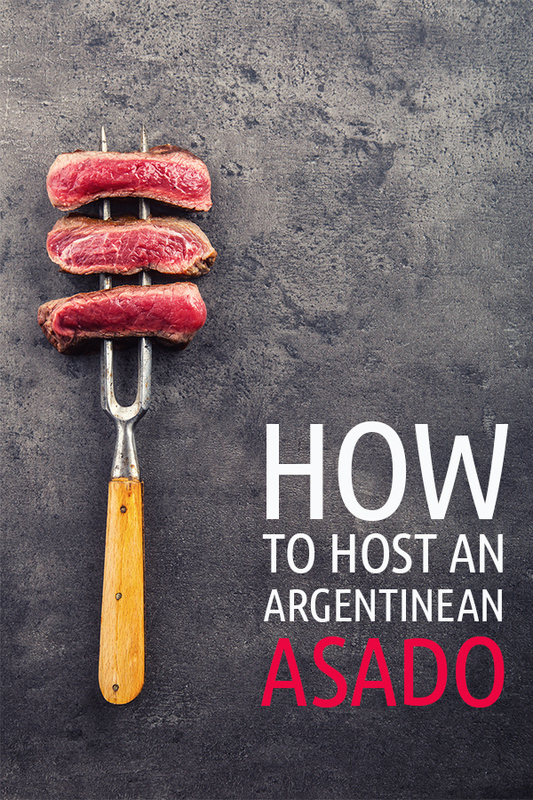 What a fabulous post – I’ve never been to Argentina but my brother in law is Argentinian and my sister spends a lot of time there and I hear a lot about the wonderful asados. I’m hungry for this and it’s only 8am!! I had no idea what and Argentinean asado was, so thanks for enlightening me! Love learning about other cultures through their food. 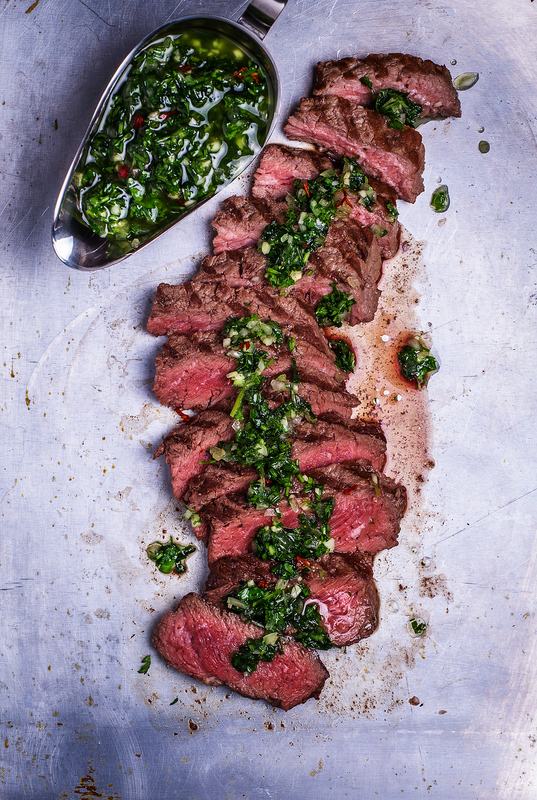 I need to attend an asado – these dishes all sound amazing! Wow, reading this made me hungry! This makes me wish I had Argentinian neighbors so I could crash their Asado. Lovely post and very informative! 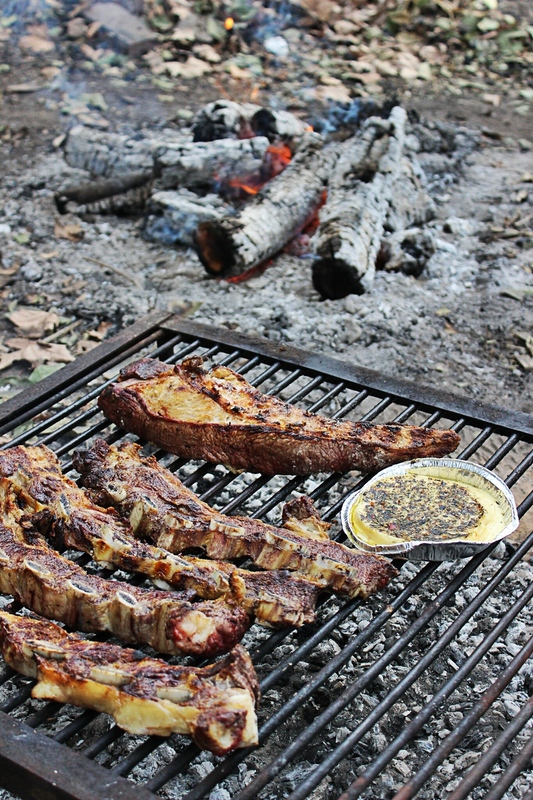 I love asado and this Argentine recipe is delicious. You’re making me hungry! And also wishing I knew someone hosting an Asado! I was only passingly familiar with asado and the dishes served at it, so I was pleasantly surprised by the diversity. Between the empanads and the sweetbreads and (of course) the chimichurri, I was pretty impressed by everything going on here. It certainly sounds amazing – and it certainly sounds like dining family-style is the way to go. Cheers. Blood sausage is huge on asados. I lived there for 5 years and I’ve never tasted better beef.